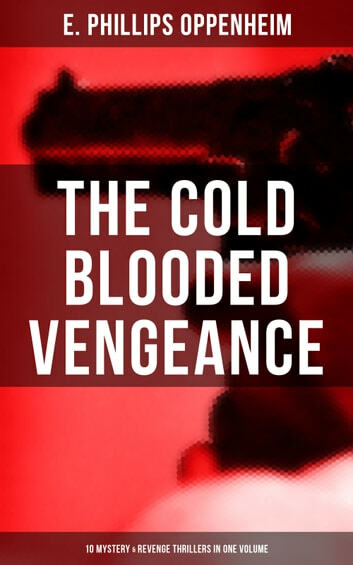 This carefully edited collection of “The Cold Blooded Vengeance: 10 Mystery & Revenge Thrillers in One Volume” has been designed and formatted to the highest digital standards and adjusted for readability on all devices. The Evil Shepherd The Ill-laid Scheme of Mr. Ambrose Weare The Avenger The Wicked Marquis The Long Arm of Mannister The Turning Wheel The Sovereign in the Gutter The Lost Ambassador Jacob's Ladder The Ghosts of Society E. Phillips Oppenheim, the Prince of Storytellers (1866-1946) was an internationally renowned author of mystery and espionage thrillers. 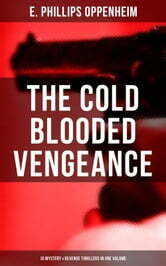 His novels and short stories have all the elements of blood-racing adventure and intrigue and are precursors of modern-day spy fictions.